KD Carpets is one of the largest wooden floor retailers in Harrogate, Leeds, Knaresborough, Wetherby, Holbeck, Horsforth and Kirkstall. Our gallery showcases the very best in wood flooring products ranging from solid wood flooring, engineered and laminate. Visit our stores and view over 200 finished of handcrafted flooring which can be matched to your exact requirements and specification. We source directly from the manufacturers allowing us to offer premium wood products direct to you at the most competitive price. To add the finishing touches to your flooring you can view our modern and contemporary collections of rugs which we offer in a huge range of sizes and colours. 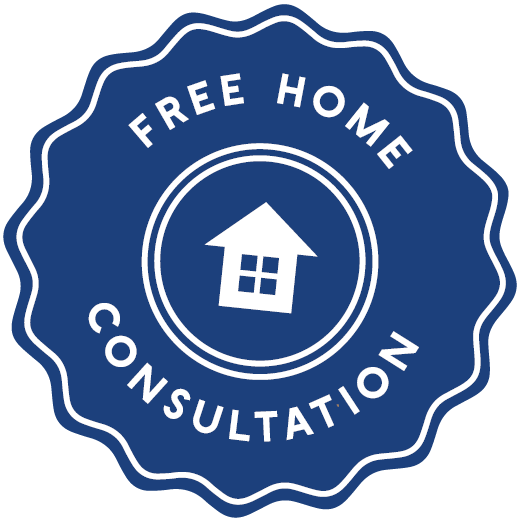 We offer a fully experienced management and sales team, wood floor surveyors and a professional installation service together with many years of expertise in the flooring trade. 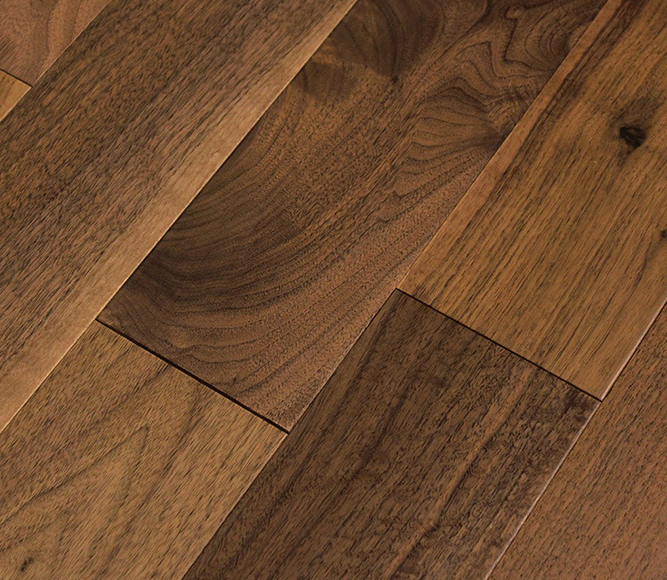 Nothing beats a solid wood, for a timeless natural texture, and a robust feel beneath your feet. It suits both contemporary and traditional designs, and is very long-lasting with each board being precision machined from a single section of timber. With a Tongue and groove system on all edges it makes for tight, strong and durable joints when fitted. An engineered board is made from multiple layers of wood. That are pressed together With a solid top layer which is what matters as it displays the colour and pattern you’ll see and feel. In the middle of each board there is a central core and below that there’s a backing board for stability. Engineered boards are available in a wide range of wood types, finishes and thicknesses. 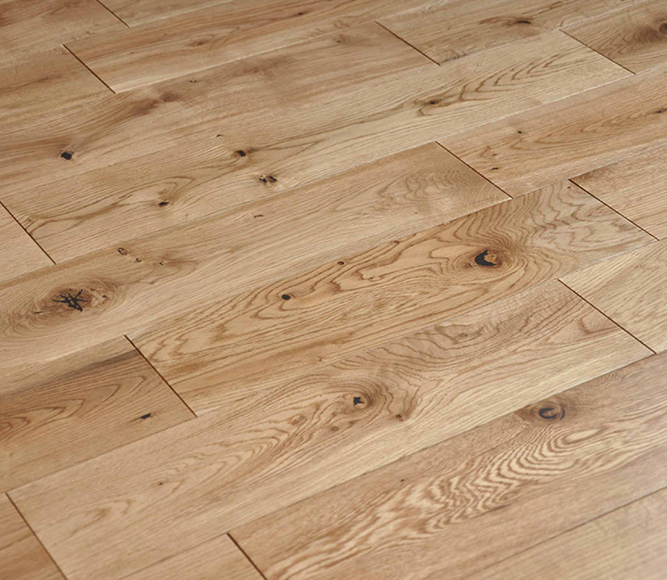 Any engineered wood flooring is suitable to be fitted on and under floor heating systems as long as it is fitted with the appropriate underlay. Parquet flooring can be made from solid, engineered and now also a man-made (laminate) version, although originally it would have been made from 100% solid wood, which means every individual plank is made from solid piece of timber. 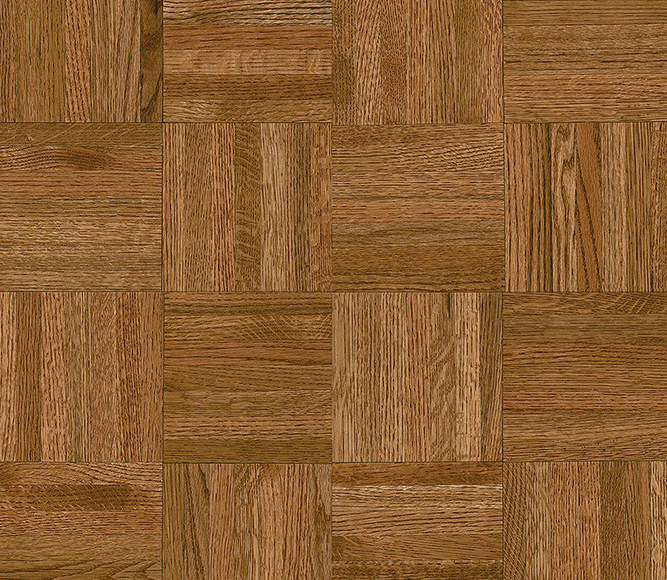 Engineered parquet flooring on the other hand is made from layers of different types of wood, topped by hardwood. 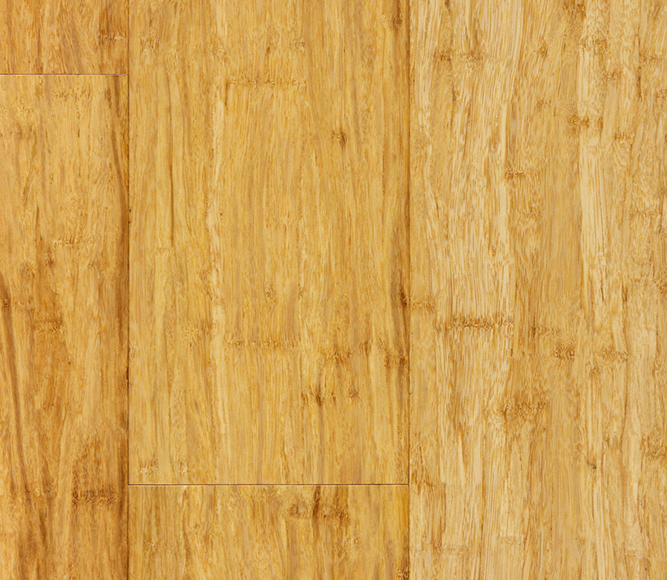 Laminate parquet is a man-made version made up of a high-density fibre board (HDF) and is backed with cellulose paper. 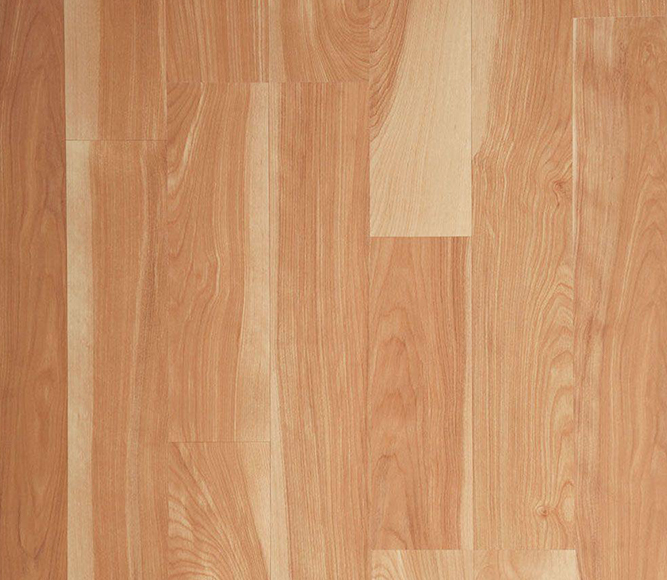 No matter whether you choose solid or engineered, laminate parquet flooring, the end look will be very similar. Parquet flooring is the perfect way with its unique choice of ranges and colours to create the bespoke look you have been looking for.